How to store tomatoes: fridge or pantry? A debate has raged since these juicy red fruits became commonplace in our diets: do you store your tomatoes on the bench or in the fridge? Yes, more pervasive than the question of whether the humble tomato is a fruit or a vegetable is the question of storage. We have been told for years that you should never, ever store your tomatoes in the fridge. For some people it is a sin akin to refrigerating bananas or keeping potatoes out in the open. But still – it is such a persistent question that the tomato storing discussion rages on. 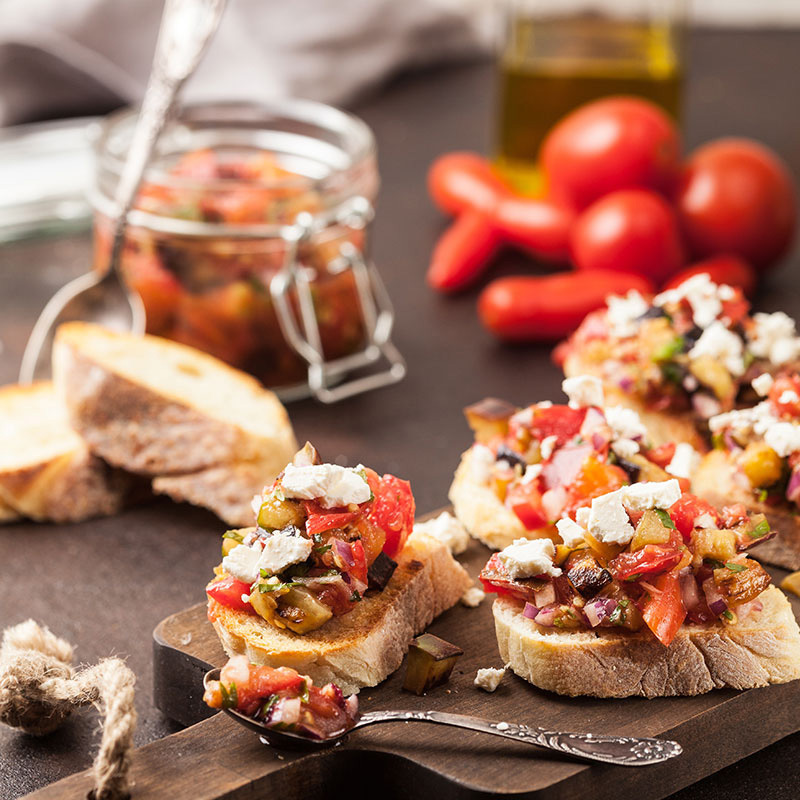 Tomatoes are warm weather foods, which continue to ripen when exposed to room temperature or higher. The general advice from most experts is that if you’re wanting to preserve the flavours and aromas of fresh tomatoes they should be kept in a cool location. The main word there was cool. 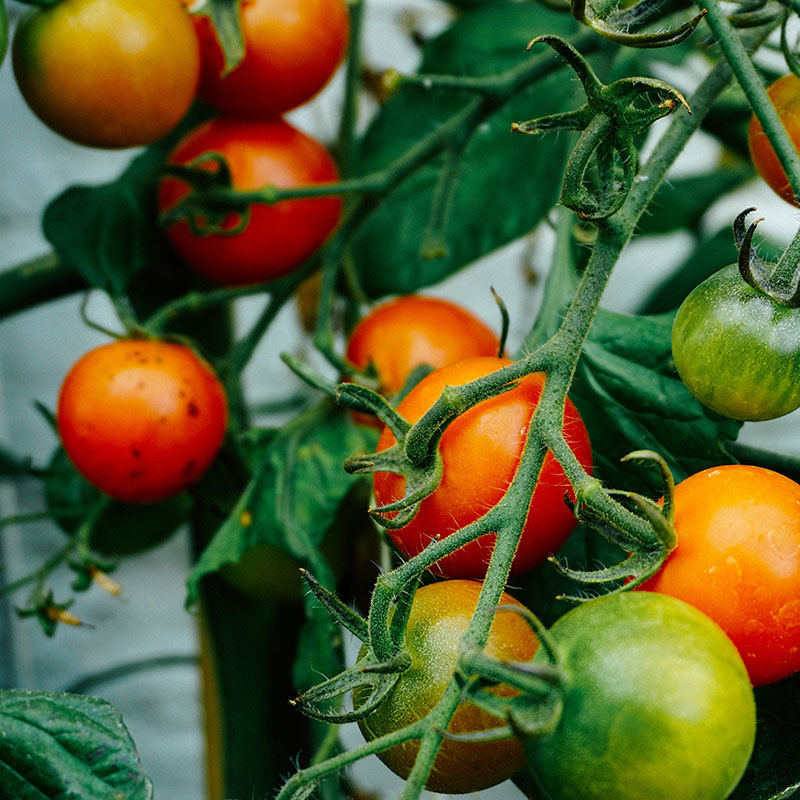 If you’re living in warmer climates or don’t have air conditioning inside then ‘room temperature’ for you would be significantly higher, meaning your tomatoes will ripen – and ultimately, rot – faster than you’d like. Can you store tomatoes in the fridge? Queue the shocked gasps. Yes, you can store tomatoes in the fridge. However, since most tomatoes are sold or bought a bit before their ideal ripeness to account for the changes they’ll undergo when sitting out, placing them in the fridge will actually halt their progress. While refrigeration can affect the taste, texture and aroma of your tomatoes, it can also be a saving grace if you have a hot house or have bought very ripe tomatoes that would be at risk of rotting too quickly. You might have read the above and thought, well that didn’t answer my question at all. That’s because figuring out where to store your tomatoes is about so much more than personal preference. 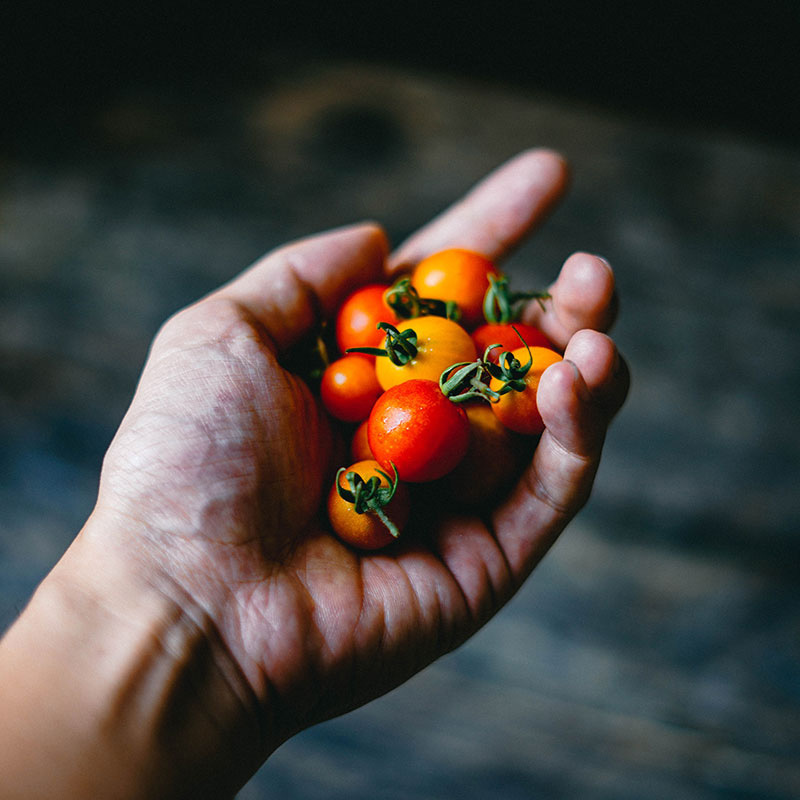 Ripeness, room temperature (especially in summer), tomato variety, and when you intend on using them will all play a role in deciding the best way to store your tomatoes. Under-ripe tomatoes are best left on the bench to develop further, while over-ripe tomatoes can be saved by popping them in the fridge. Tomato varieties with a higher pulp to flesh ratio, such as cherry tomatoes, also tend to fare better in the fridge than fleshier counterparts like roma tomatoes. If you’re planning on using tomatoes throughout the week it is best to check back with them regularly and adjust their positioning as needed so they don’t go to waste. 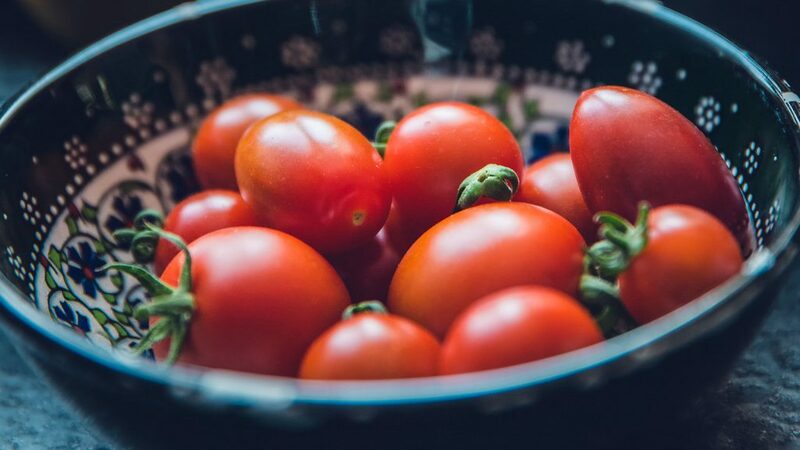 Finally, if you do store your tomatoes in the fridge to preserve them for longer, you should let them come to room temperature by leaving them on the bench for at least an hour (or up to a day) before using to help restore their flavour-producing enzymes.